PLEASE BE AWARE THERE IS MORE THAN ONE TYPE OF CLIP, PLEASE CHECK THE PHOTO TO MAKE SURE THESE ARE THE CORRECT ONES. We have many years experience in the automotive components and fasteners industry. 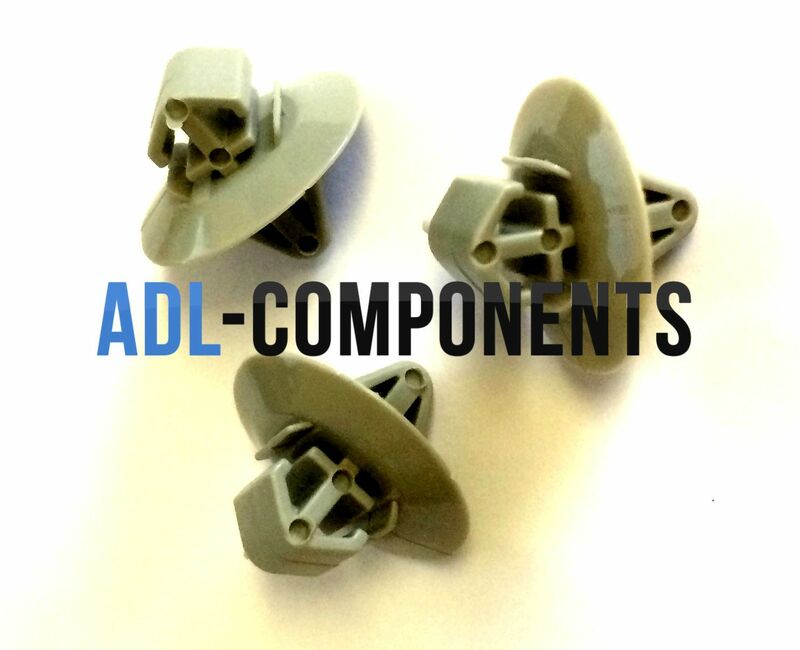 ADL Components is a registered company based in the East Midlands and offer one of the most extensive ranges of quality components and fasteners available. 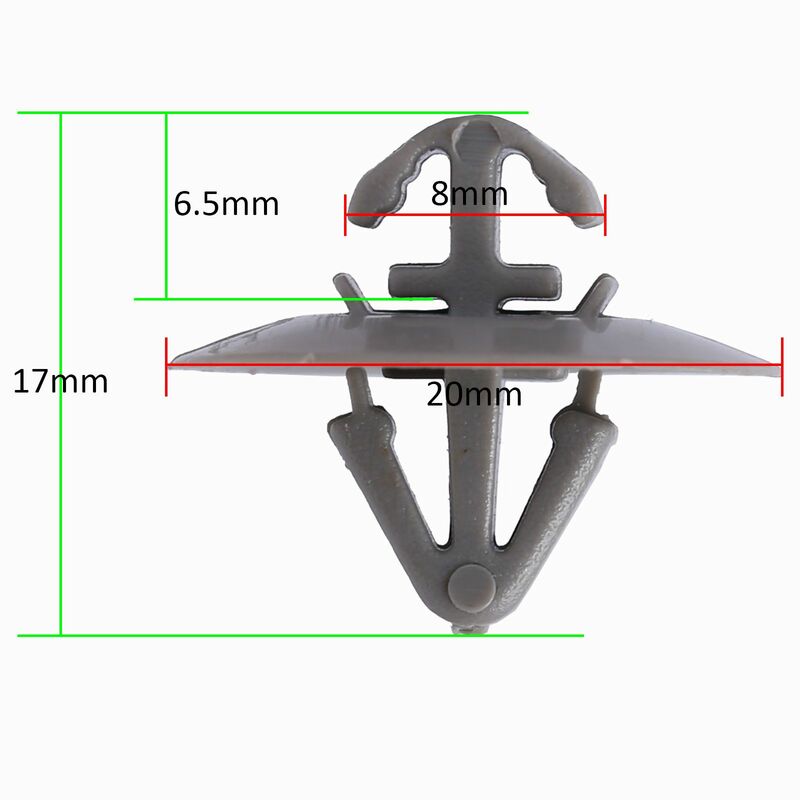 We are constantly adding new products to our store. We pride ourselves on offering the highest levels of customer service. It is important to us that our customers receive their items through a fast and efficient service. As a leading online supplier, we are a 5 star online store and offer the very best customer service to ensure that every customer feels they can give us excellent feedback. If there are any problems, then we will try to resolve them for you. 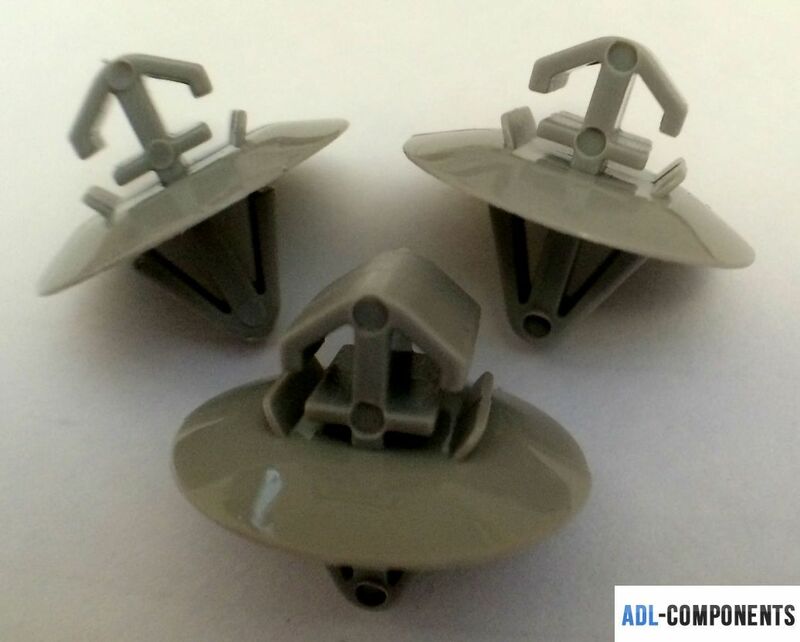 ADL components have a sophisticated stock facility to ensure that your products are available and there are no delays. Your products will be sent either same day or next working day after cleared payment unless otherwise stated on the listing. Orders are not processed for shipment on weekends and holidays. We make every effort to ensure that your products are sent out as quickly as possible - however once the post is collected by Royal Mail/Courier we have no control over delivery times. We offer a 30 DAY MONEY BACK GUARANTEE. Items must be returned unused, unfitted with no marks or scratches and in a saleable condition. ADL provide accurate descriptions, measurements and clear pictures to enable to you to purchase with confidence. Some of the items we sell require some mechanical competence and knowledge, we cannot offer fitting or technical advice as we do not have sight of the application, so you need to decide if the part is suitable. In the unlikely event that you need to return the item we will accept unused items returned up to 30 days from the date after the delivery. 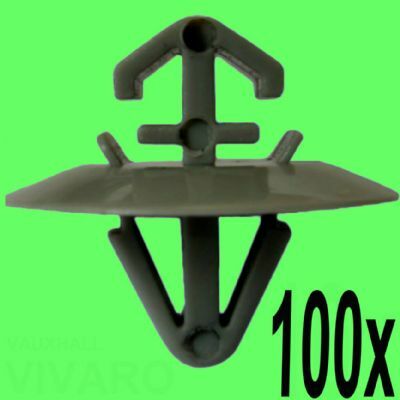 Please contact us through ebay communication. A refund for the purchase price will be sent if the item is returned unused, not fitted and in the same condition as it was sent with no marks or scratches. Items should be returned to us on a tracked postal service only as we cannot be held responsible if the item is lost in transit. Upon receipt of the returned item, and passing quality control for resale we will refund the purchase price (exceptions will apply if an item has been fitted or shows signs of use). We do not accept any loss, damage or expense claims during the repair fitting process. No fitting instructions are provided with the product.